Trust National Charter Bus for all of your group travels throughout Los Angeles. No matter how many passengers you're traveling with, we can always find the perfect bus rental for you. 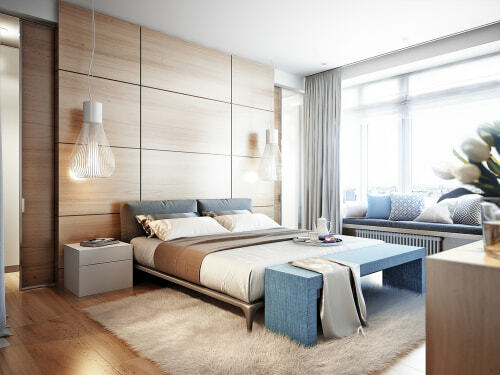 Call our 24-hour team at 323-201-2618 for a free quote! 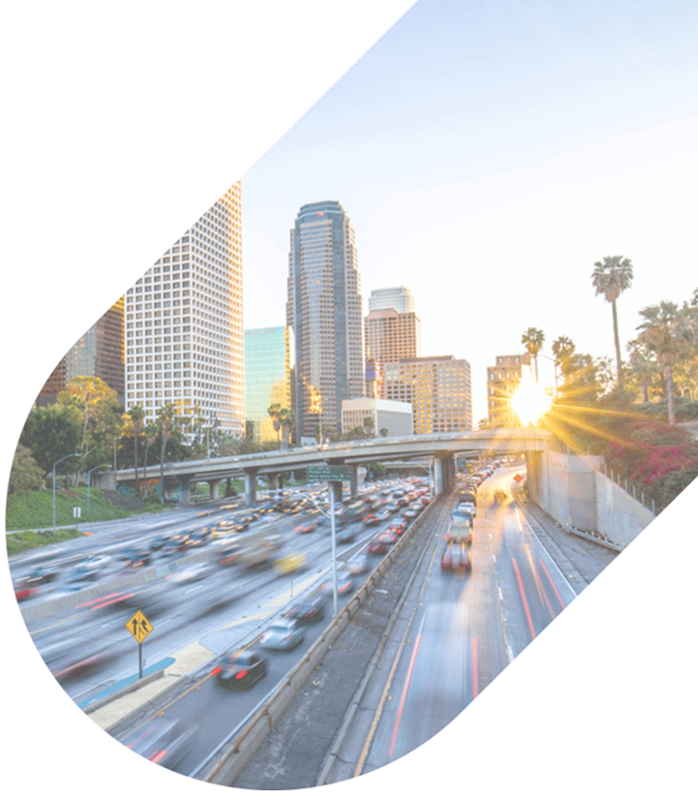 No matter where you’re going in and around Los Angeles, National Charter Bus is ready to serve you. We have access to an array of motor coaches including full-sized buses and small-to-medium-sized minibuses. Call our friendly reservation agents today at 323-201-2618 for your free, no-obligation charter bus quote! When you partner with National Charter Bus, you’ll arrive safely and on time for conferences, weddings, sports events, school field trips, and more. 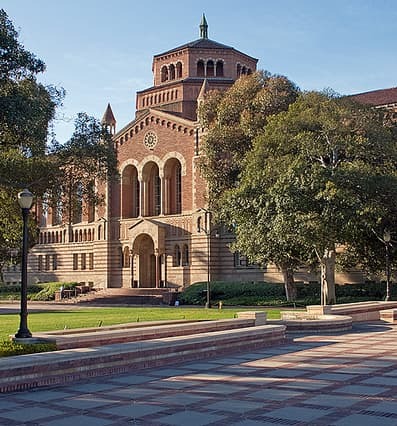 Take your students to tour the campus of UCLA in a modern minibus, or transport your football team in a fleet of spacious motorcoaches. Either way, you’ll receive a quality bus rental at an affordable price. What are you looking for in a bus rental? Depending on availability, we can provide you with TV monitors, WiFi, restrooms, DVD players, and more. We’re looking forward to hearing more about your upcoming trip, and we can’t wait to show you how quick and easy renting charter buses can be. Call us any time of the day at 323-201-2618! Shuttle corporate event attendees, wedding guests, and more to your venue in a modern charter bus. 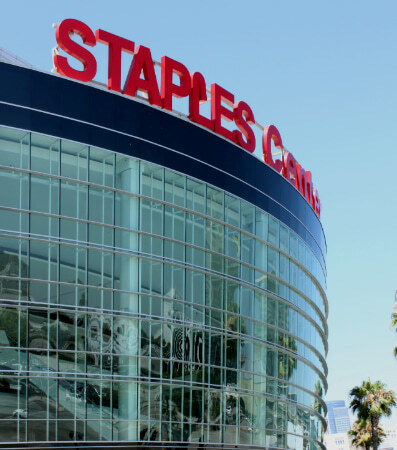 For short rides across town to the Los Angeles Convention Center or the Pasadena Convention Center, a fleet of minibuses will efficiently transport your attendees. For long-distance rides or large groups traveling to a wedding venue like the Alexandria Ballrooms, a 56-passenger charter bus will comfortably seat everyone in your group. Book a private minibus to meet you at LAX for a relaxing ride to your hotel or office. We’ll ensure that your driver picks you up promptly and that there’s room for everyone’s luggage and personal belongings. This service is especially helpful for out-of-town guests or clients who are unfamiliar with LA’s hectic streets. Leave the navigation to us and enjoy your ride through Southern California. 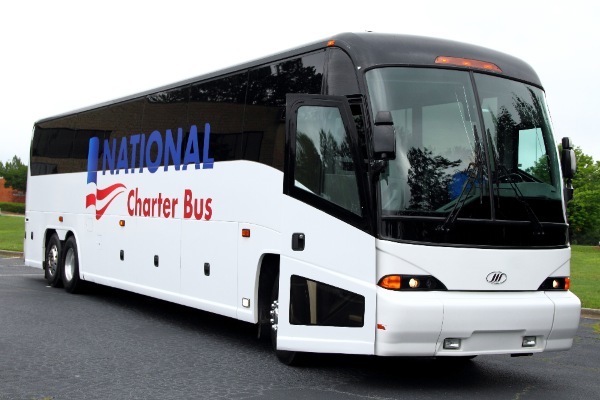 Make traveling to your next match or tournament a breeze with a personalized motorcoach rental by National Charter Bus. We’re here 24/7 to ensure your trip runs smoothly and that everyone is paired with a safe, reliable bus rental. For school field trips and campus tours, a motorcoach keeps all students, parents, and teachers in the same place. 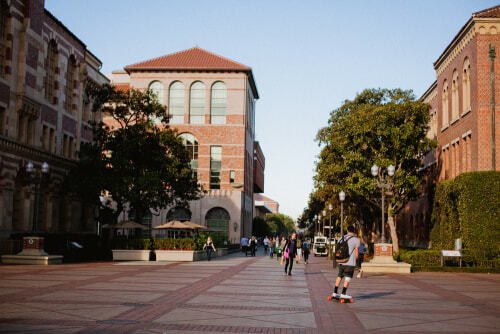 Ride to the Natural History Museum of Los Angeles County or to the campus of UCLA in style and comfort, with premium amenities like WiFi and TV monitors to choose from. Don’t leave your group members to navigate downtown Los Angeles or the 101 on their own. We can even help you travel to other destinations, like Irvine, San Diego, Las Vegas, Phoenix, or Denver. Call us today at 323-201-2618 for a custom quote on your next trip and answers to any questions you may have. Looking for things to do in Los Angeles? 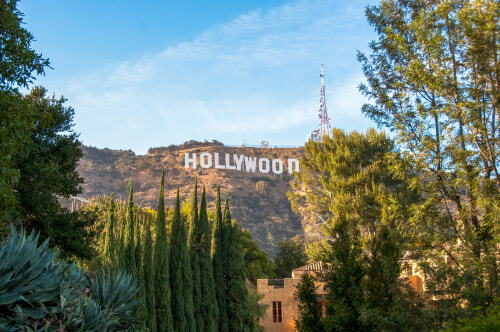 Take on the highlights of the city by planning a comprehensive tour of Hollywood and Beverly Hills. Favorite attractions include the city’s art district, downtown area, and Union Station. Start your trip with a planned Los Angeles itinerary so you may experience the ins and outs of one of the most diverse cities in the world. As you explore the City of Angels you may discover that Los Angeles is a story constantly being re-written. Los Angeles is home to a grand selection of local sights and attractions painted by a myriad of residents originating from a wide variety of cultural backgrounds. Is Public Transit the Best Option? 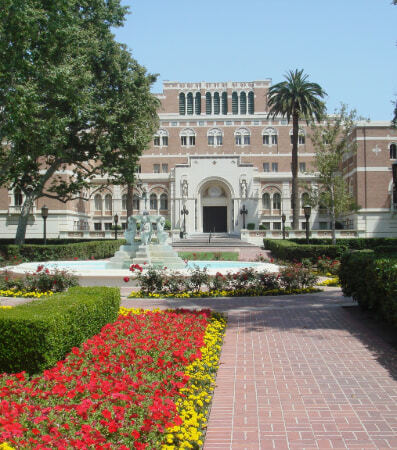 Los Angeles is widely known for more than its most iconic landmarks and attractions. The city is also notorious for its bustling public transit system and crowded streets. It has become impossible to explore the LA area on foot since it has given rise to over 80 districts and neighborhoods, which are all in separate communities. It is now impossible to travel between these separate locations on foot. If your hotel doesn’t have a shuttle service or isn’t located anywhere near the airport, your last minute travel options are between catching Ubers or taxis. Once you are aware of this travel conundrum it is much easier to plan your LA transportation route. Travelers are finding that public transit won’t get you to your destination as sufficiently as private travel. By traveling the five miles from LA to Hollywood, it will cost you around $30 for an UberX and even more for other forms of transit like taxis, which are significantly more expensive. As for the LA public transportation system, the ongoing expansion of the LA metro rail is working hard to bring LA a better more affordable public transportation route. However, unless all of your destinations are within reach of the metro rail, it is a good idea to rent a car or bus. This will give you the chance to explore all the corners of this inspiring city, many of which are unreachable destinations from the metro rail. While the metro system may be more affordable than other last-minute transit options, as the base fare is $1.75, your travel route is often limited to your proximity to business routes. You can stroll down Hollywood Boulevard or walk the stretches of Santa Monica beach, but don’t expect the same accessibility on LA roadways. A private bus rental grants you the freedom to explore the LA area on your own terms. 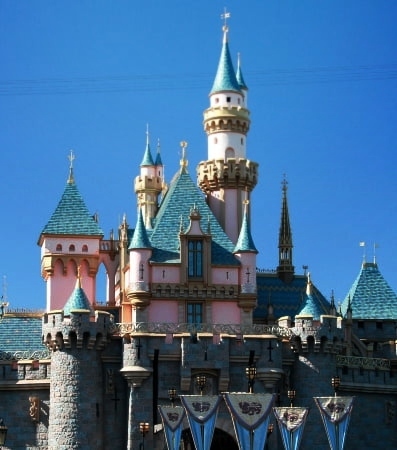 Los Angeles is full of world-renowned amusement parks and attractions for all ages. View some of the rare sights in Los Angeles by hopping on tours of the city to explore all that Los Angeles has to offer from the Hollywood sign by helicopter to Beverly Hills by bus. 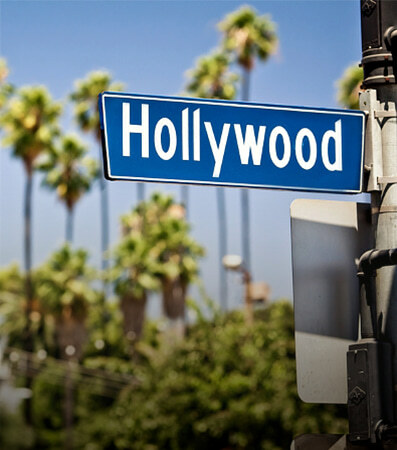 Visit the Hollywood Walk of Fame and Beverly Hills. Tour celebrity hotspots in Hollywood and Beverly Hills. 360 view of the Hollywood sign from the air! Cruise through the waters of the Pacific coast as you set course through Hollywood beaches. You can’t visit Los Angeles without going to LA bars, clubs, or comedy clubs. But you may be asking yourself which ones are the hottest spots? 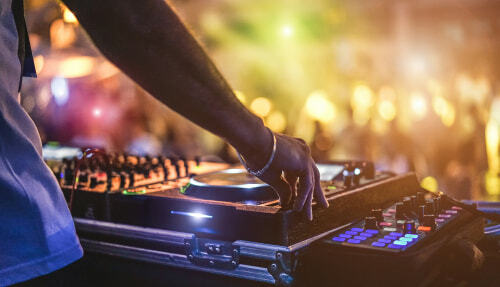 LA nightlife is an absolute necessity in your travels. Los Angeles has become one of the most popular food destinations in the world. From the Rock n Roll Hard Rock Cafe to the Bubba Gump Shrimp Co, LA delicacies will not disappoint. Take an LA food tour of the best things to eat in LA to explore a variety of the most authentic cuisine from all international continents. Explore restaurants and dining in the heart of Los Angeles. 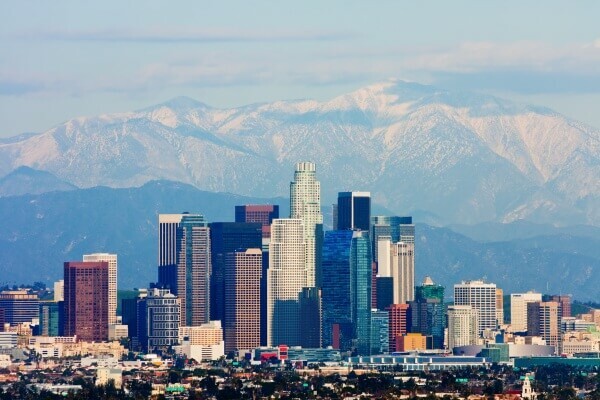 Los Angeles is known for more than its scenery and events. The city also has a booming art scene. There is a multitude of artists thriving within its winding cobblestone streets and inventive antebellum home districts. Travel along with the LA artists by walking along the illustrious Arts District. 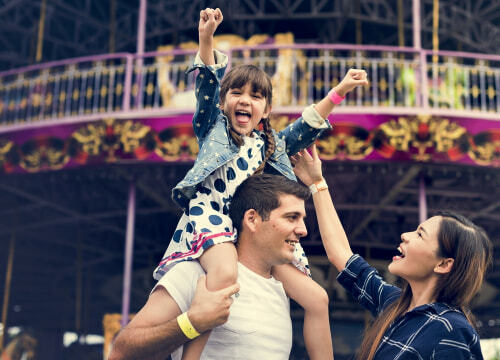 There are many children and young adult theme parks in the Los Angeles metropolitan area due to its popularity as one of the most beloved vacation destinations in the country. The fourth largest airport in the world. 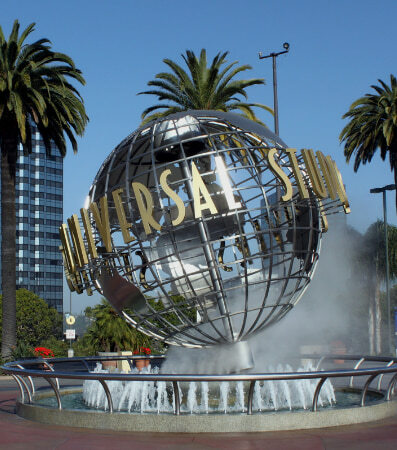 Explore LA tourist destinations such as Santa Monica, Beverly Hills, Hollywood Walk of Fame, Union Station, Olvera Street, Skyspace, and the Walt Disney Concert Hall. Take a tour of a plethora of concert halls and walk through endless gardens in the Los Angeles Parks. Explore inner coastal shopping, rare international cuisine, and unique local architecture. Visit movie sets such as the real-life Lighthouse Cafe from a fan favorite, LaLa Land. Visit the tallest building along the West Coast by the name of Intercontinental Hotel. There are endless sights to see in Los Angeles! Hire a professional private driver to make the commute easier! Call to book with us today and set your itinerary for your next LA trip today at 323-201-2618. We are proud to be included on several reputable websites including: Best of the Web, Local.com, YellowBook, Superpages, Merchant Circle, Chamber of Commerce, Hotfrog, E-Local, SalesSpider and more.